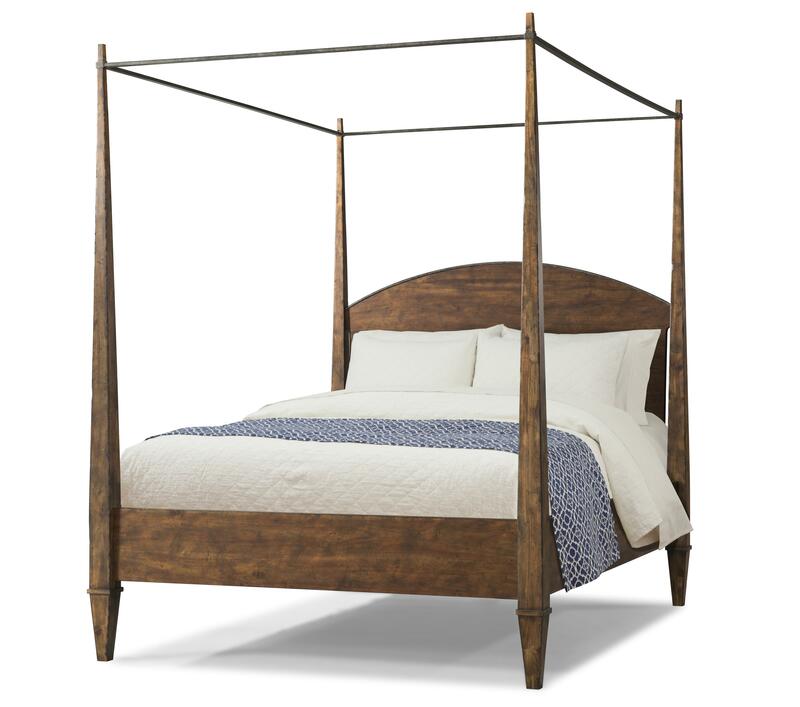 Make a statement in your bedroom with this queen canopy bed. 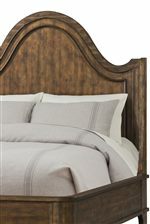 The bed features tall tapered posts that taper at the top for a dramatic look while still being versatile for any style home. 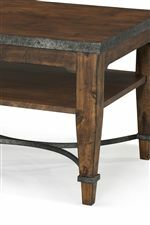 The headboard has a simple round shape and a low profile footboard that balance out the height of the posts. 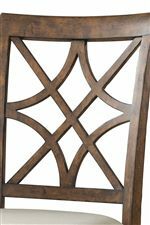 The Trisha Yearwood Home Queen Canopy Bed by Trisha Yearwood Home Collection by Klaussner at Ruby Gordon Home in the Rochester, Henrietta, Greece, Monroe County, New York area. Product availability may vary. Contact us for the most current availability on this product.